Customizing effective exercise for your HOME environment is not well integrated into normal PN treatment. 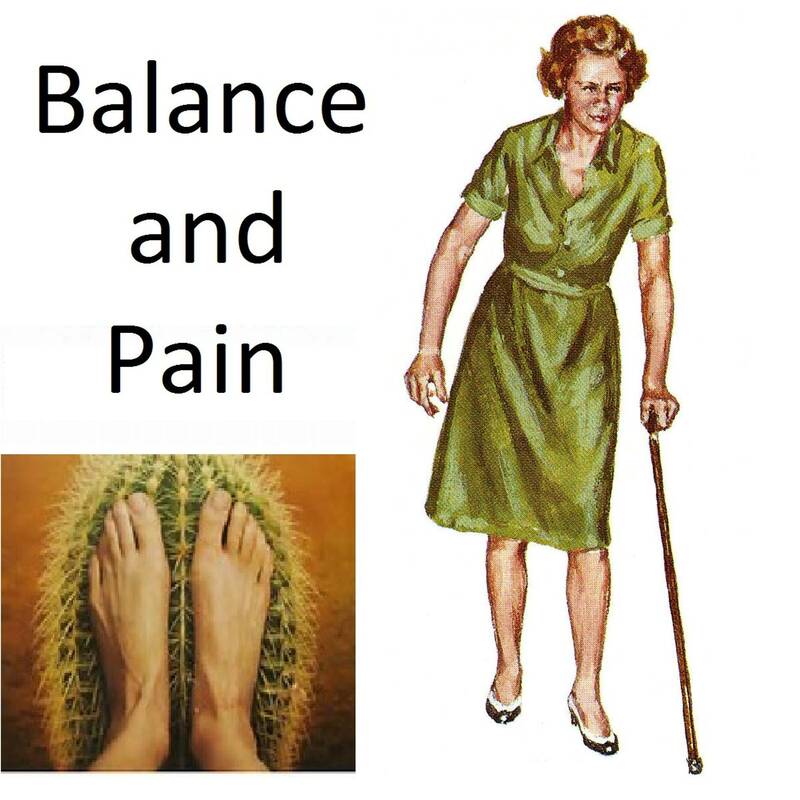 Because PN saps strength, Physical Therapy (PT) prescriptions for strengthening and balance exercise are common, even if the central role of exercise in PN is rarely stressed. But I think home PT visits to setup an exercise program should be part of normal treatment. Can it be? For the past six months my wife has been fighting a back injury. There have been ups and downs, progress and relapse. Currently she is in the recovery-from-relapse phase. Discouraged. Hopeful. Determined. But mostly pain. Constant pain. Her struggle with this pain has driven me to reconsider my attitude towards pain and pain relief. What does our Survey seem to say? A sample of 16 is small, but interesting trends seem apparent. This is the first version of the DC Peripheral Neuropathy site. I am not sure if this version will be useful, since I am in the beginning stage of checking it out.